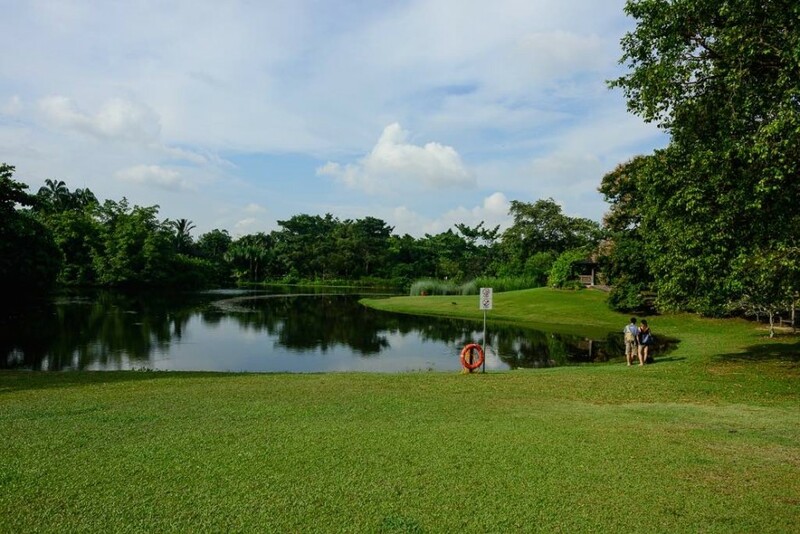 A common misconception of Singapore is that the city-state is dull, without much to offer except for a stopover to other places. Change your plans, stay a few days, and enjoy all that has to offer: you will be gratefully surprised. 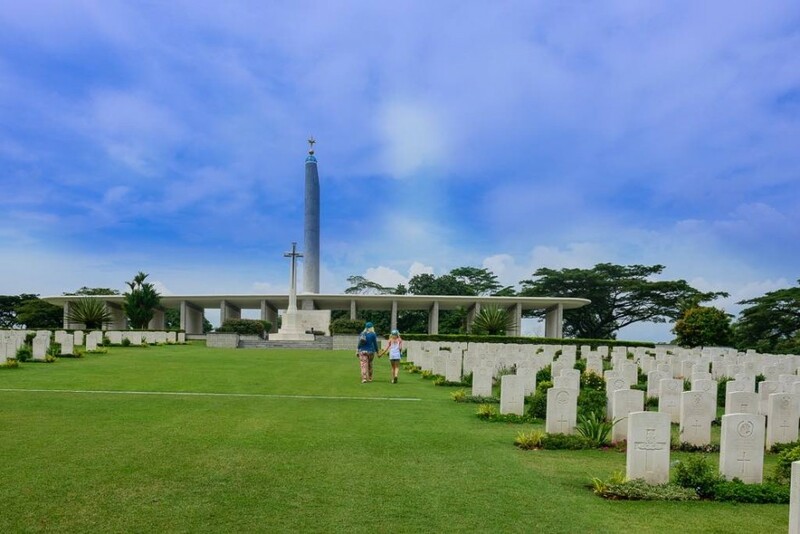 Singapore is a melting pot of cultures with fantastic architecture. There, the old and the new coexist with natural and technological elements, making us think twice about the integration of nature and built human landscapes. 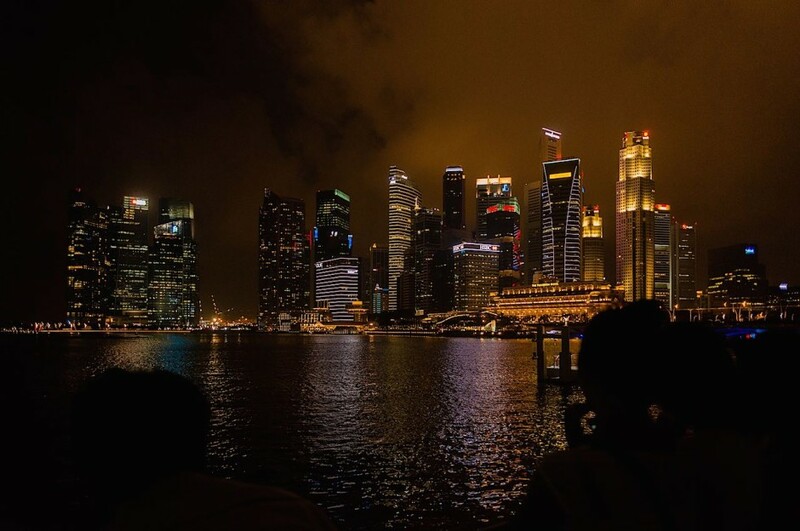 Although it is always a good time to visit Singapore, this year is a special one. Singapore is celebrating its 50th anniversary of independence from Malaysia (obtained in 1965). There are events all year round, the central one being the parade and fireworks on August 9. 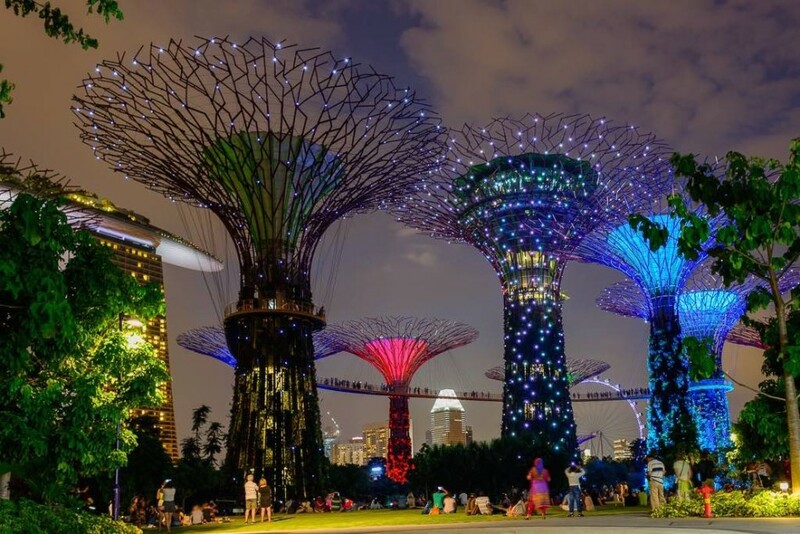 Gardens by the Bay are probably one of the most spectacular gardens in the world. Don’t miss the opportunity to visit them at nighttime: you will be captivated with the daily show of lights and sounds. 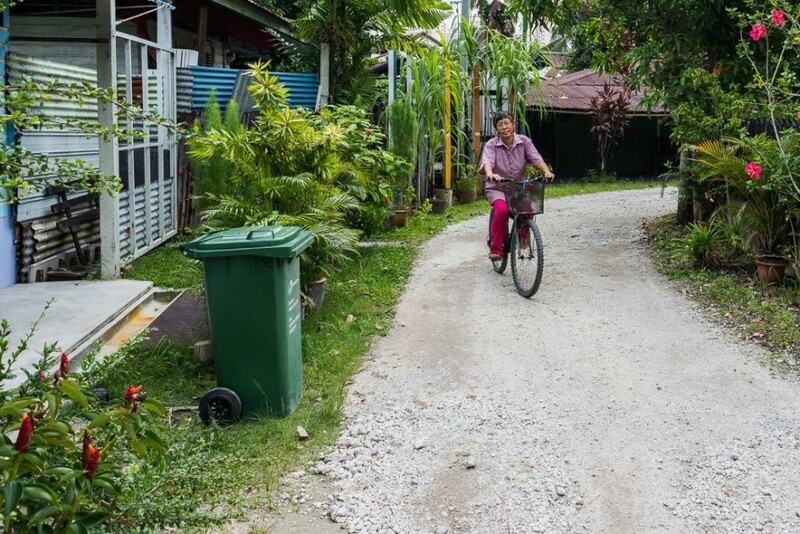 Incredibly, only 20 minutes by bus from the downtown area, is the last village (or kampong) of Singapore, Lorong Buangkok Kampang, a place where you can experience the essence of a local village. It is slated for demolition, so if you don’t hurry up, perhaps when you go to visit you’ll find a mall or an office building instead. 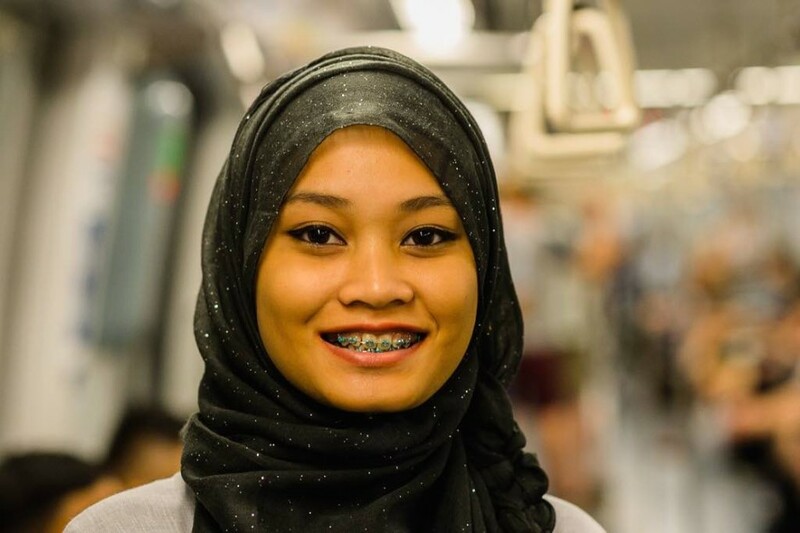 Singapore could be busy with traffic and the stress of the financial market, but everyday and everywhere you will see and meet amazingly happy people. One of the most friendly and beautiful people you can find in the world. 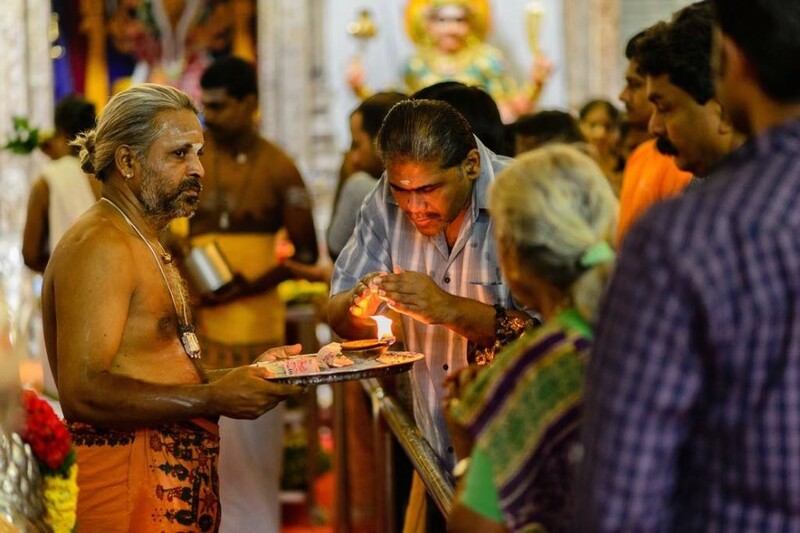 Plus, Hindu rites can be experienced at beautiful temples all over the city, not just in Little India. Pictured: Sri Veeramakaliamman Temple. 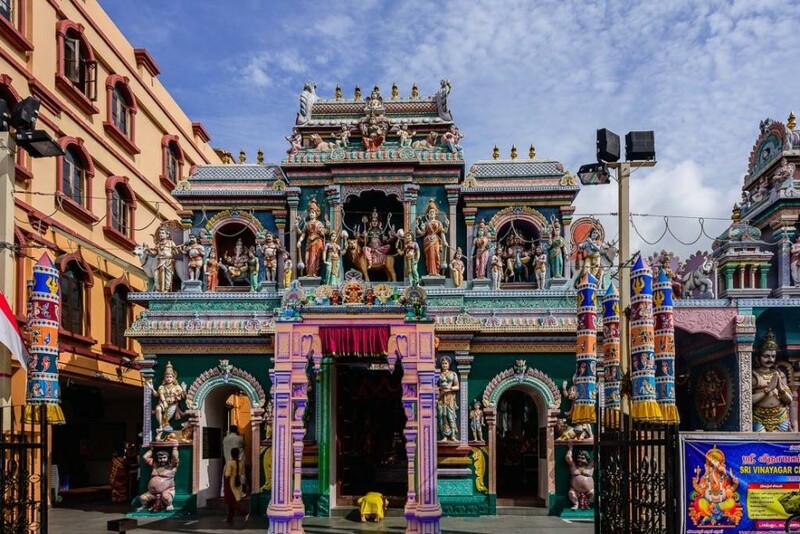 Although it may not be as genuine as Little India, in Chinatown you can enjoy China and its culture wandering the streets and visiting the lively shops, restaurants and food court. 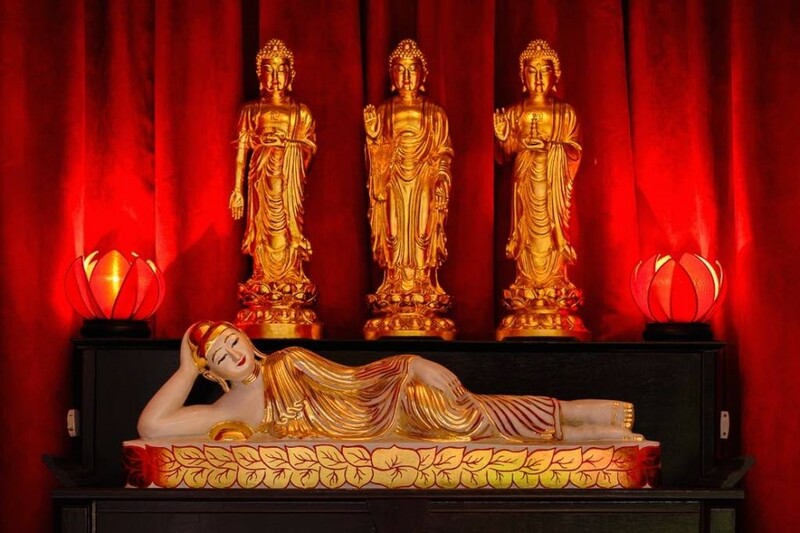 Perhaps the best of China’s influence in Singapore can be found in several beautiful Chinese temples. I particularly enjoyed this one, called Buddha Tooth Relic Temple. I definitely recommend you pay a visit to a Cantonese Opera show. 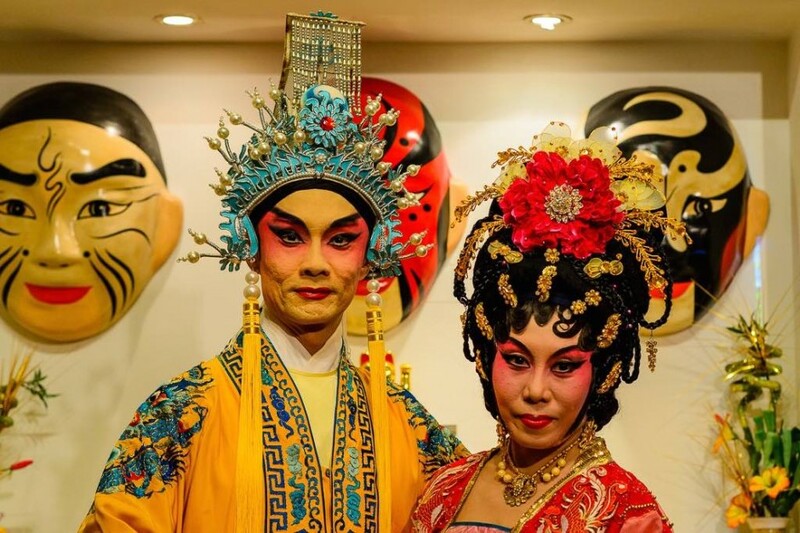 Located in a small and charming place in Chinatown, every Friday and Saturday visitors can enjoy opera classics excerpts, with their full costumes and incredible makeups included. In the picture, Mr Kwok Kwong Luen is the Emperor and Miss Lee Peng Mui plays his concubine, Yang Gui Fei. 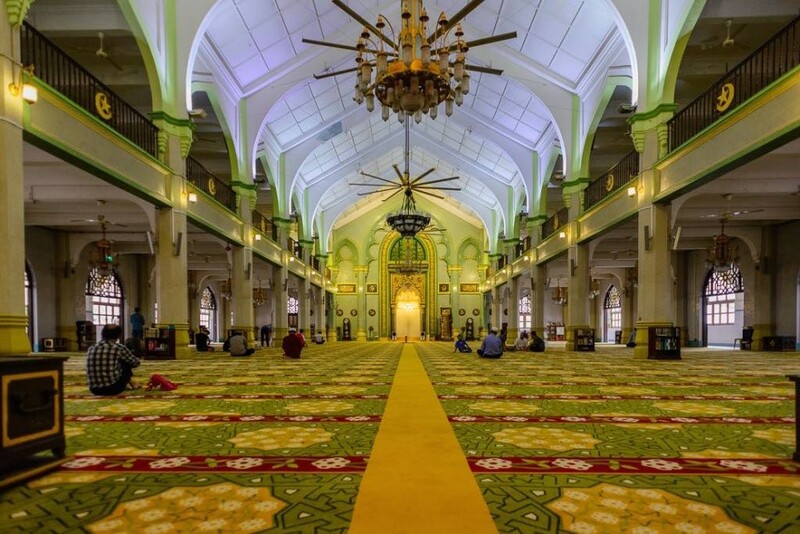 On the other hand, inside the Sultan’s Mosque, you can get transported as well. 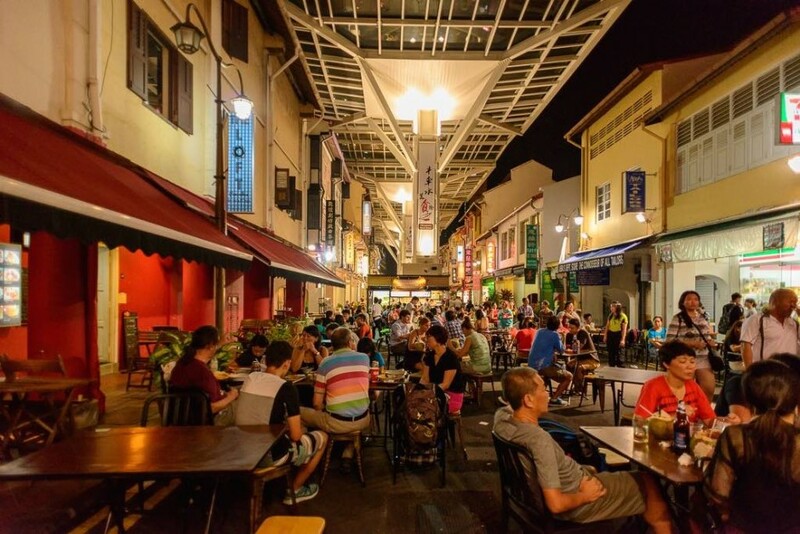 Go to Arab Street looking for fabrics and beautiful clothes in their stores, make a stop for delicacies at their restaurants, or visit ancient mosques. If it’s Europe what you miss, you can walk around Holland Village district just a few subway stops from the center. For those who are passionate about WWII, there is the peaceful World War II Memorial. 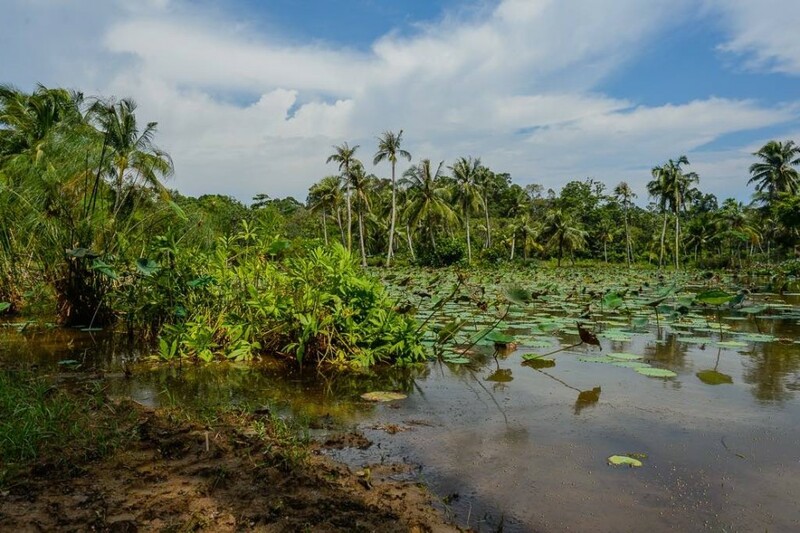 Although most people visit Santosa, you’ll be better of visiting another—quieter—island: Palau Ubin. Rent a bike and roam its dirty roads. The journey will take you to inexpensive seafood restaurants, Arab cemeteries that do not seem such, temples, and the tranquility of animals and vegetation. 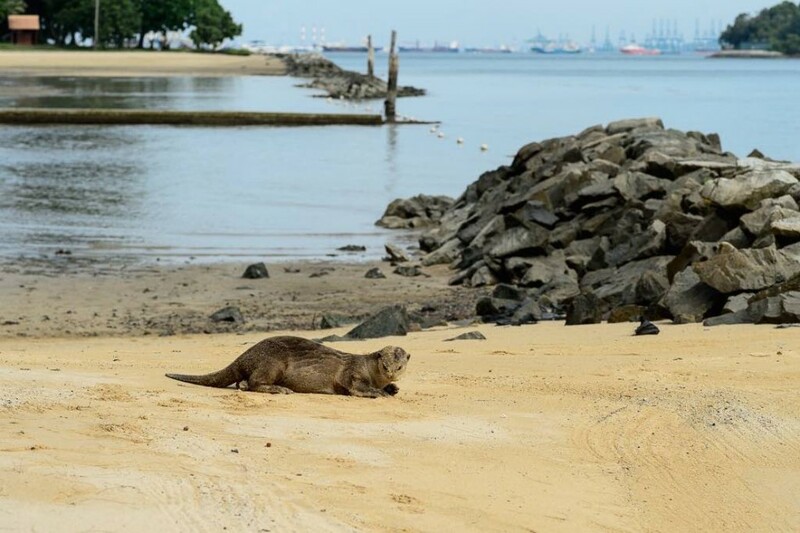 Now, if you really love charming islands, take a daytrip to other rarely visited islands, such as St John (with its beaches and its mosque), Kusu (with a turtle sanctuary, a Chinese temple and Malay shrines) and Lazaro (close to St John where you can go walking). Pictured: St John Island. And finally, do enjoy the skyscrapers. You can even go swimming above the skyline. They are particularly breathtaking at night.